The science of natural materials has always fascinated me. The many ways that art form and earth science are inextricably linked yields constant surprises. I work with interesting stones in combination with metals and glass formed from the elements of earth to display their natural beauty. 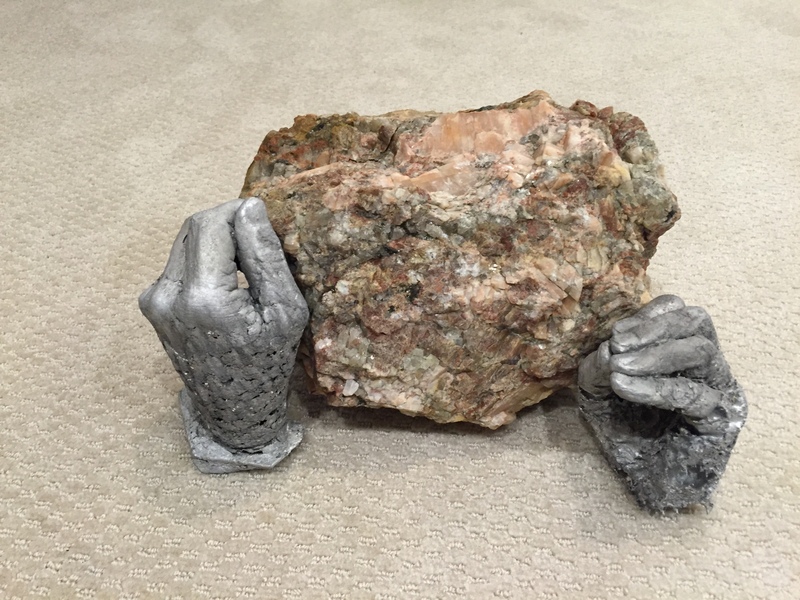 My many years in industrial management in the international metals distribution and processing business in the U.S. and India before retirement has lead me to the gratifying world of 3D sculpture creation. The metal processing in India was advancing from primitive meads to modern …..